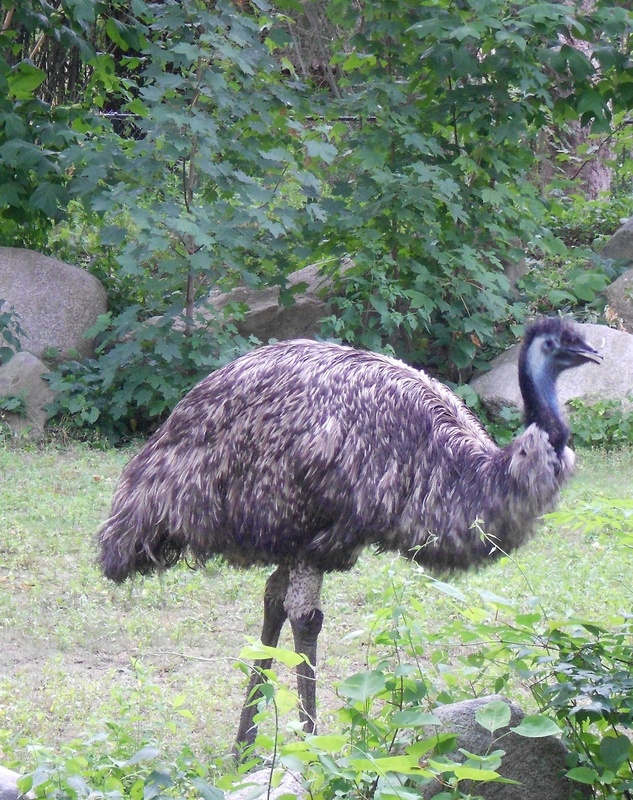 Emu (dromaius novaehollandiae) is a bird type animal. 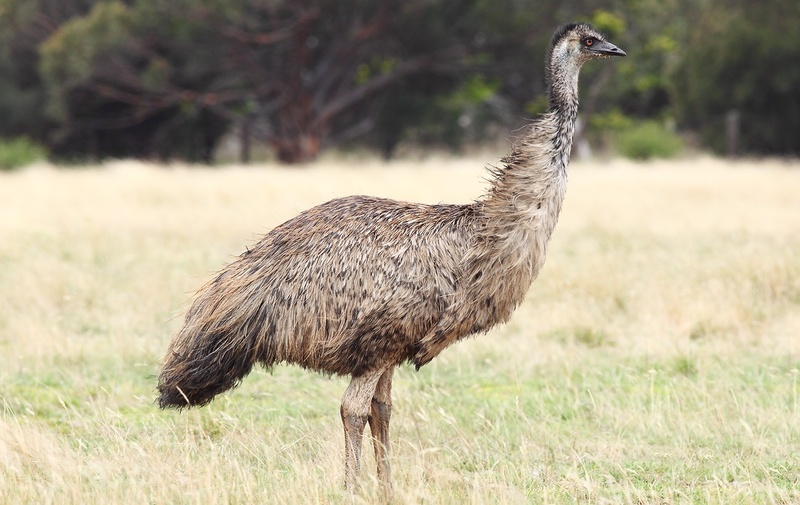 It inhabits open grasslands with bushes close to water. 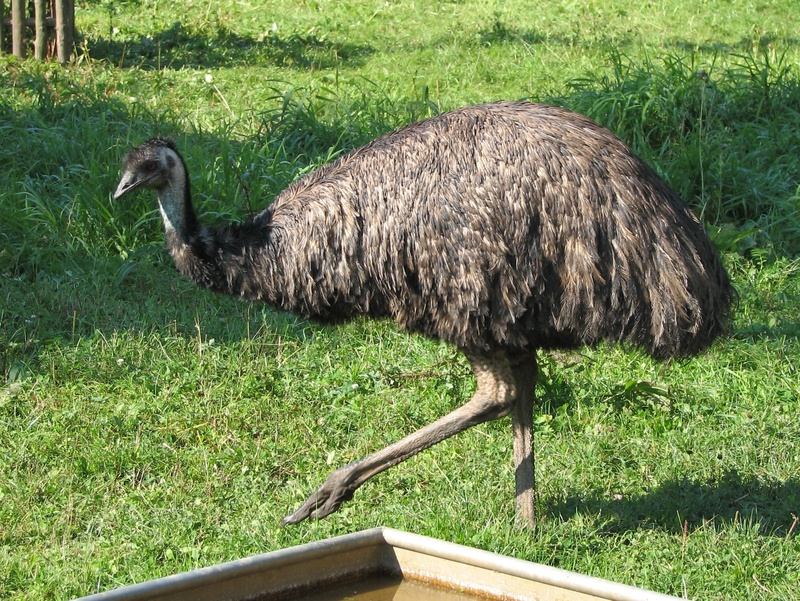 The weight of the animal is about 18kg - 60kg (40lbs - 132lbs) and lives for 12 - 20 years. 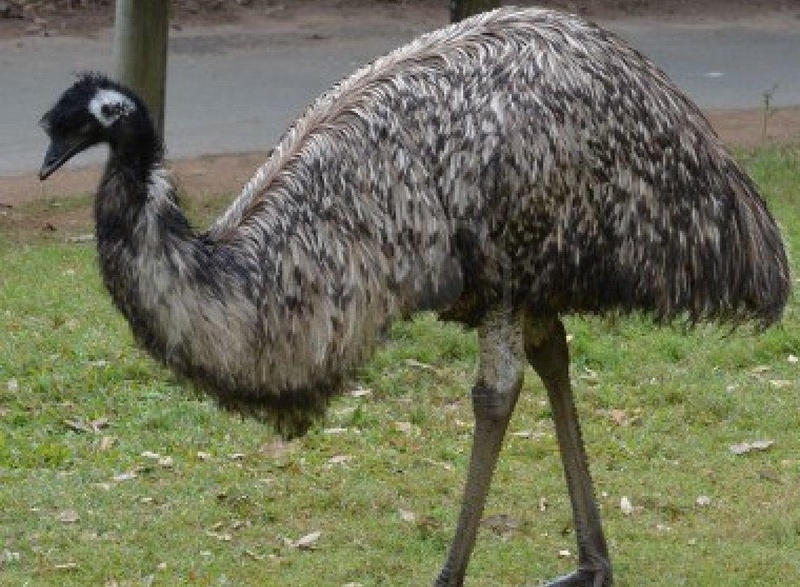 Human, wild dogs, birds of prey are dangerous for emus. See the table below to learn more information.